It's ok. Everyone was new here in the beginning. 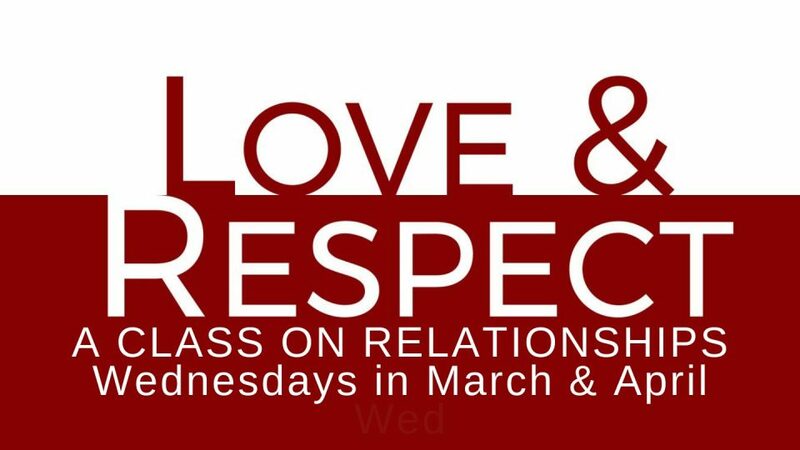 Wednesdays at 7pm Throughout March and April, our couples will be growing in understanding and working to build our relationships through the Love & Respect series. 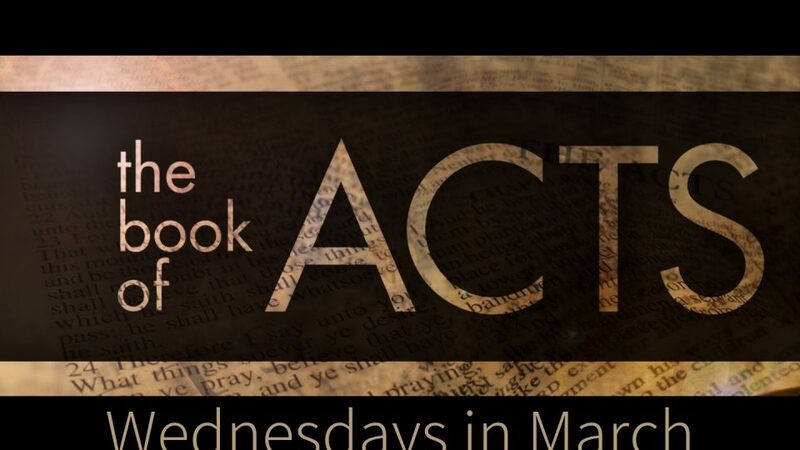 Wednesdays at 7pm In the Summit Room is an up close study of the book of ACTS. 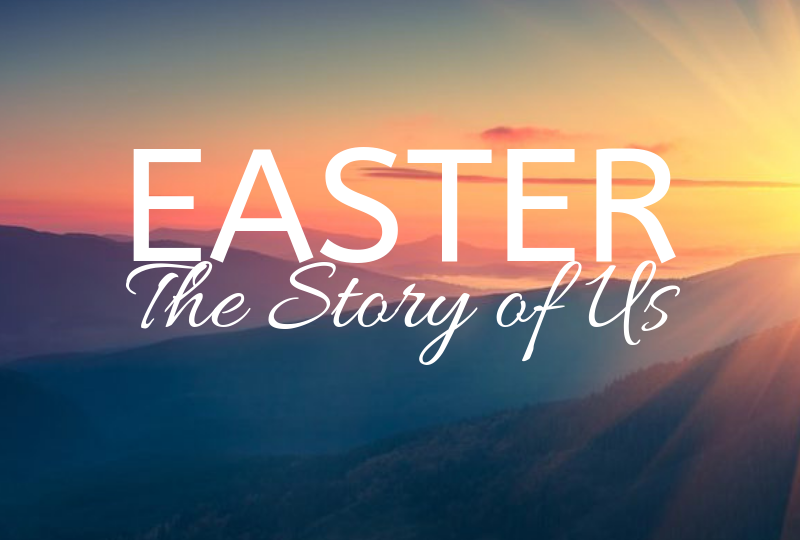 Learn about the early church and the teachings that build our foundation.